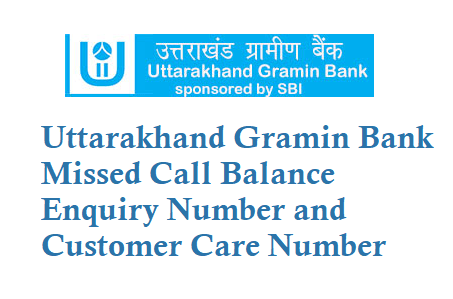 Uttarakhand Gramin Bank UGB has started missed call banking service where you can know bank balance information by giving a missed call. 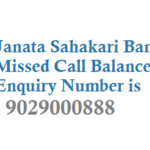 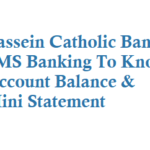 From your Registered mobile number with the Bank account give a missed call to below number. 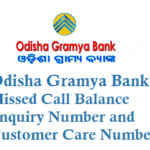 Dial 9212005002 and give a missed call. 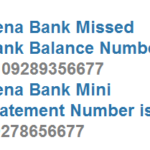 After 2 rings call disconnects and you will get SMS for your current balance. 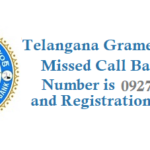 Note: Missed call to 09212005002 is free of charge for all UGB customers. 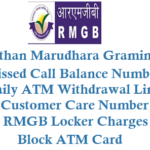 Fill the form asking for Register/Apply and submit in the branch.